I know it’s been forever since I posted, but business school has been keeping me mighty busy! Apologies. 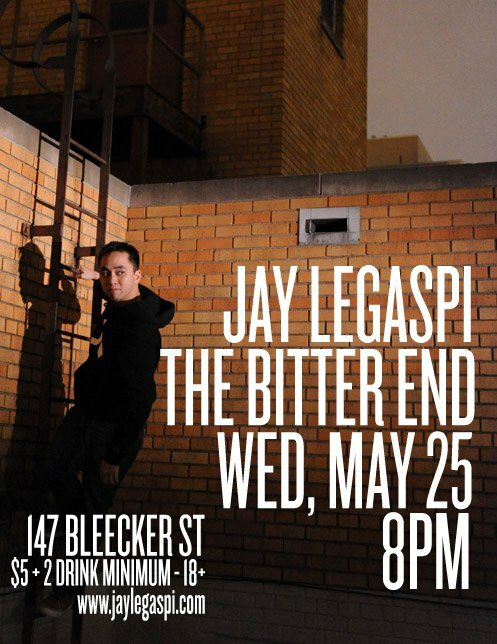 Anyway, May 25th marks the 1-year Anniversary of Jay Legaspi’s debut full length album, Picture Perfect. To celebrate, Jay has relaunched his website and having a homecoming show with his band at The Bitter End! 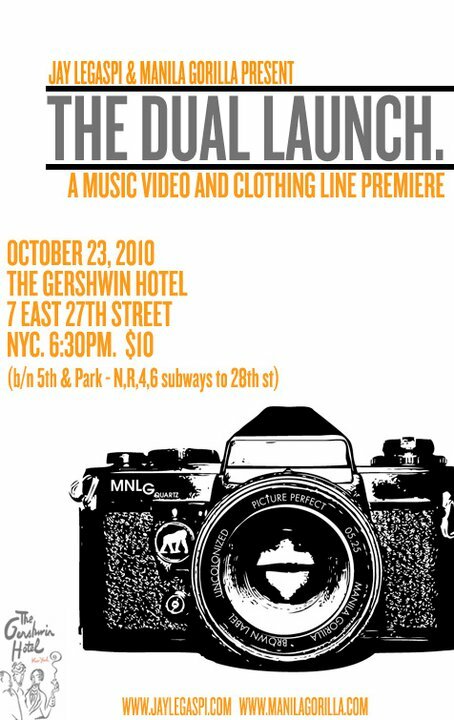 The show will feature Matt Pana on Drums and John Violago on bass. Additional info can be found on the new and improved http://www.jaylegaspi.com. The upgraded website is the best place to find updates on future shows and news on current projects. Jay will also be posting exclusive content on the site, so please visit and check back often. Free download alert! Blip Blip Bleep’s first single off of their new full-length album is now available for free download on their website, www.blipblipbleep.com! Download the track and tell all your friends, if you know what’s good for you. Even if you don’t, I do… so do it anyway. BBB will be holding their CD release show at Mercury Lounge on Saturday, 6/26. Get tickets here! If you’ve never had the unusual and delightful pleasure of flying and dancing at the same time, then you don’t know what you’re missing. I finally got my hands on a copy of The Kuwagos’ new album Lagi Sa Kama, and that is what it did to me on the first listen. It made me dance first, and then, before I knew what was happening, I was flying.